For centuries, historians have narrated the arrival of Europeans using terminology (discovery, invasion, conquest, and colonization) that emphasizes their agency and disempowers that of Native Americans. 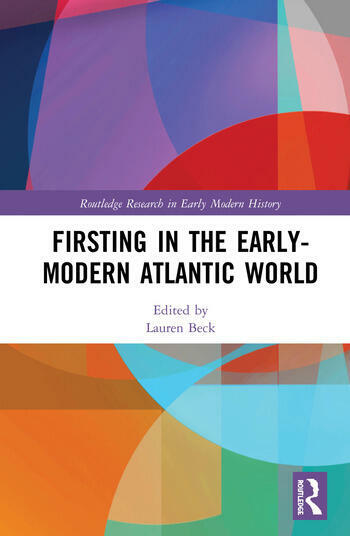 This book explores firsting, a discourse that privileges European and settler-colonial presence, movements, knowledges, and experiences as a technology of colonization in the early modern Atlantic world, 1492-1900. It exposes how textual culture has ensured that Euro-settlers dominate Native Americans, while detailing misrepresentations of Indigenous peoples as unmodern and proposing how the western world can be un-firsted in scholarship on this time and place. Lauren Beck holds the Canada Research Chair in Intercultural Encounter and is Associate Professor of Hispanic Studies at Mount Allison University.